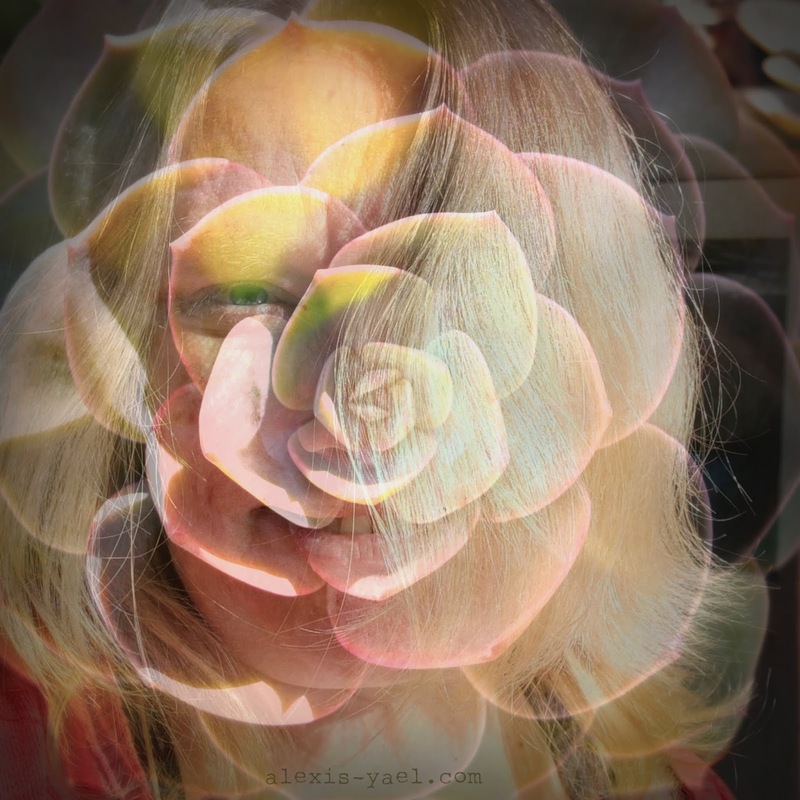 A double exposure from my MILs' garden. It seems there comes a point in every winter where I need to remind myself I am ok.
That winter itself is ok. That the cold may seem like it will never end, but that isn't true. That the cold isn't after me, personally. That it just is. "...within me, an invincible summer." It seems there comes a point in every winter where I have to dig down - and then dig down again, after a day of false spring happens and I get hopeful and then it reverts to sub-freezing again. It seems there comes a point - in truth, many points - in winter where I have to open back up to the moment as it is and not close down into what I wish it was instead. I'm doing the best I can, year after year, moment after moment. I leave myself notes. I read them and I remember. And it does get easier (except when it's harder). I'm doing ok this winter. It's hard, but I'm doing better at remembering.